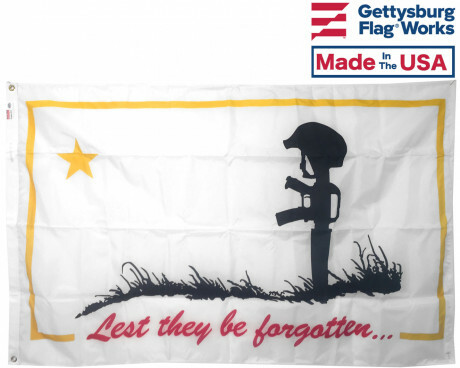 We are proud to offer a variety of Support Our Troops flags and products here at Gettysburg Flag Works, including dozens of Support our Troops flags, banners and other similarly themed items. 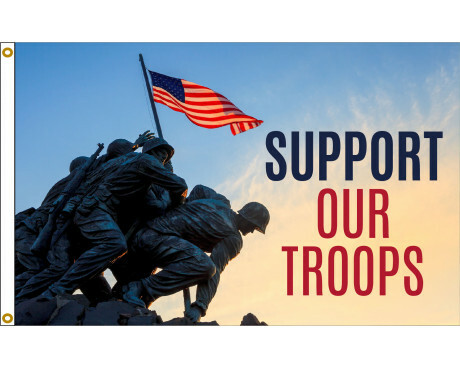 We are fervent supporters of the men and women who defend our country and we're happy to supply products that help others to show their support for our troops as well. 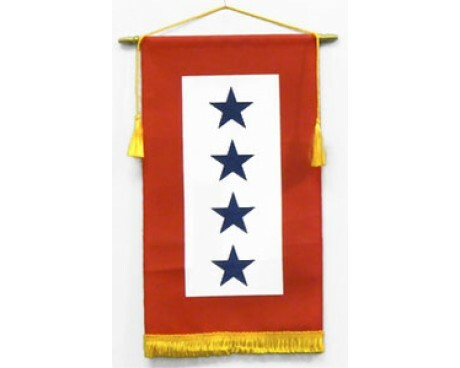 We carry a broad selection of flags, banners and products intended to demonstrate support and encouragement for the members of the US Armed Forces. 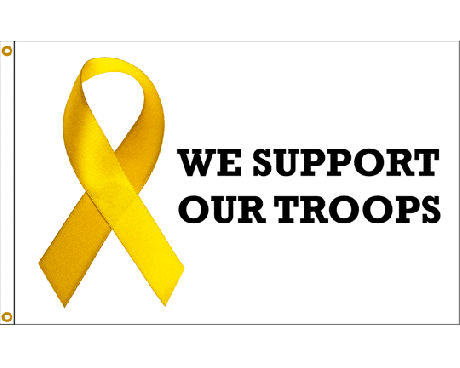 From flags that state We Support Our Troops to flags that display a yellow ribbon, our flags are eye catching, inspiring and engaging for viewers. 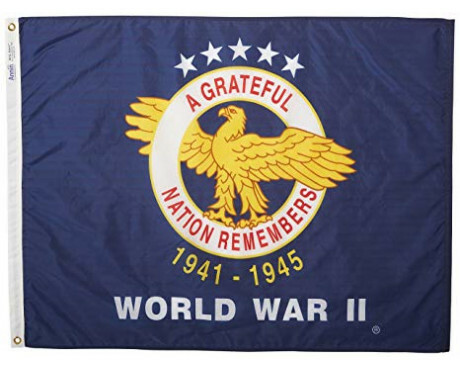 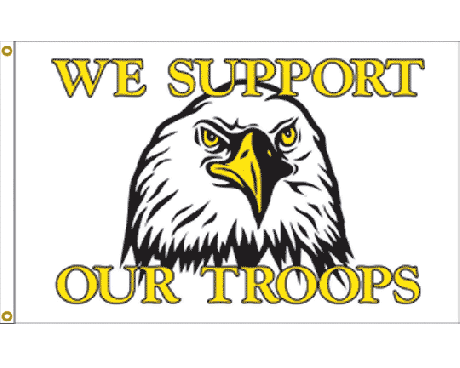 We also carry Support Our Troops streamers, World War II Commemorative flags , and the newer Wounded Warrior flag. 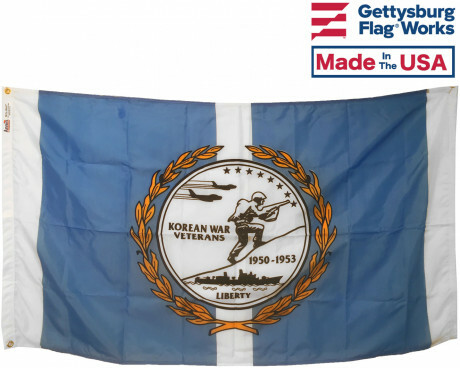 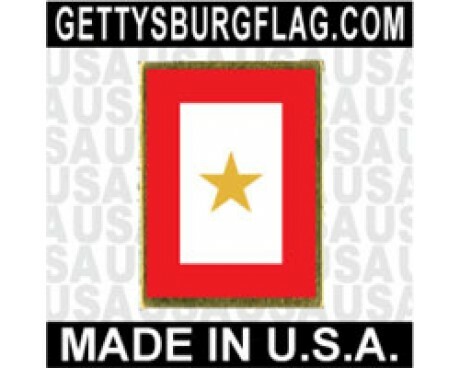 Gettysburg Flag Works, Inc. also provides yellow ribbon themed banners, flags and other products. 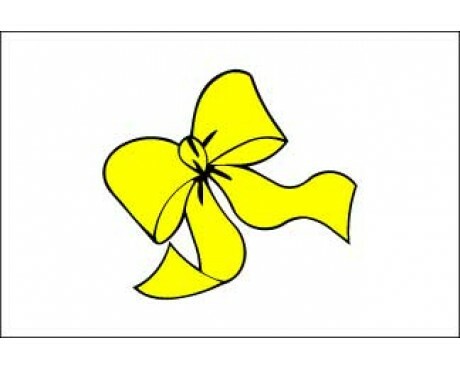 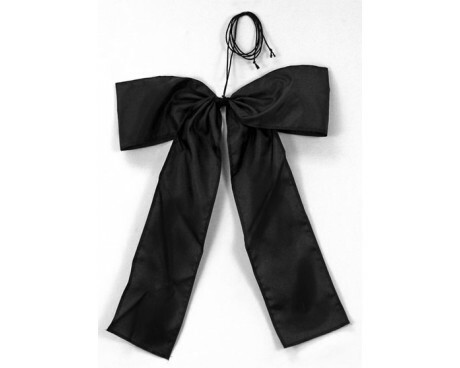 The yellow ribbon and yellow ribbon banner were popularized during the Iraq War. 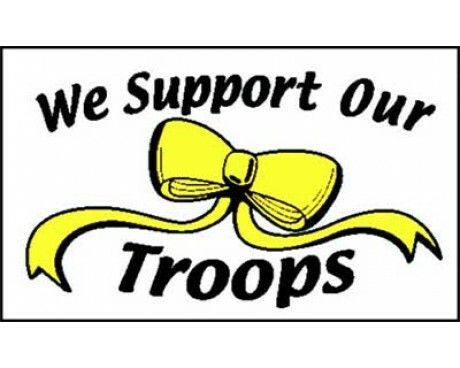 We are proud to showcase the yellow ribbon theme with several products, including yellow ribbon banners, yellow ribbon flags, yellow ribbon magnets, outdoor yellow ribbons and more. 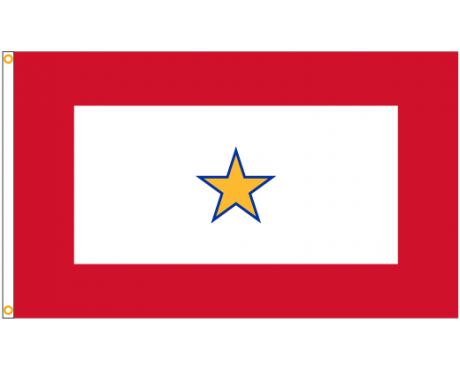 Another great way to show support for our troops is by displaying Service Star flags and banners. 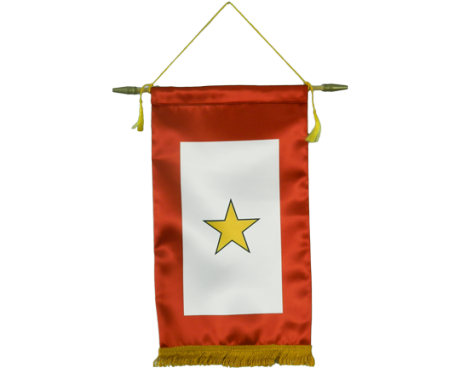 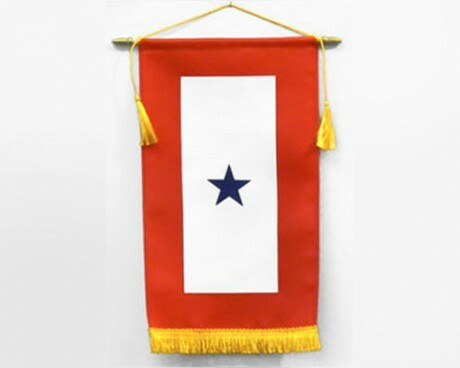 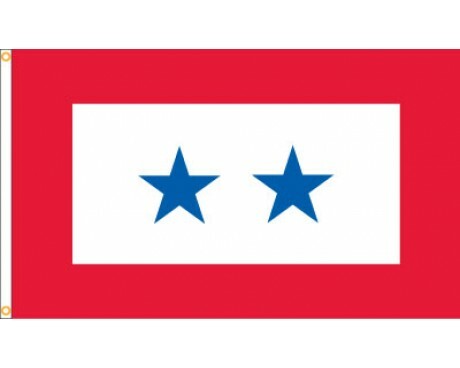 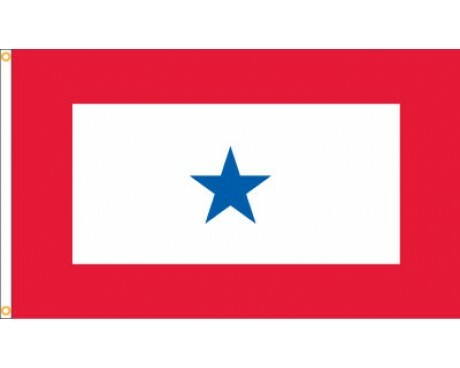 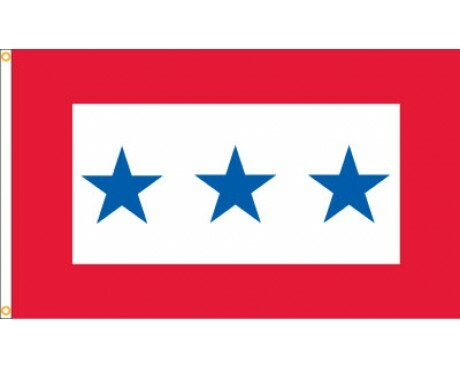 We carry a number of Service Star banners and Service Star flags that nicely complement our other Support Our Troops products but also look great when displayed on their own. 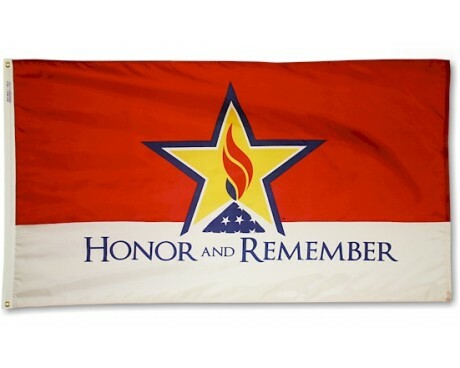 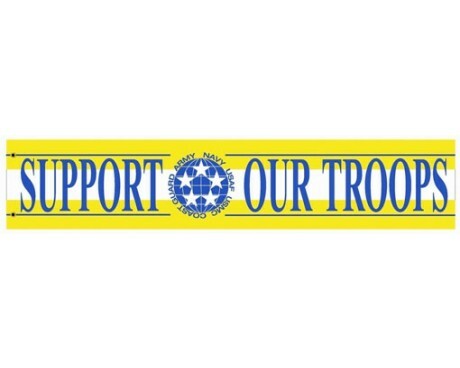 Browse our selection of Support Our Troops flags, Yellow Ribbon products, Service Star banners and more for the perfect items to demonstrate your support for the members of the US Armed Forces. 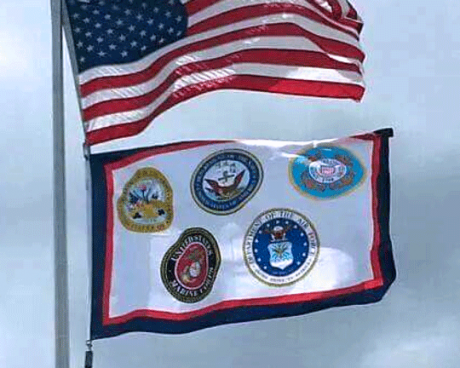 Not quite finding what you're looking for? Check out our selections of military flags, armed forces flags and American flags as well. 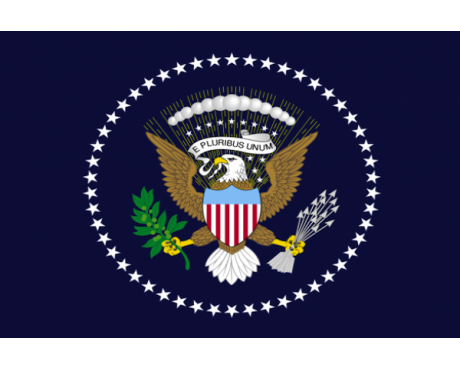 Have questions or can't find the product you're looking for? 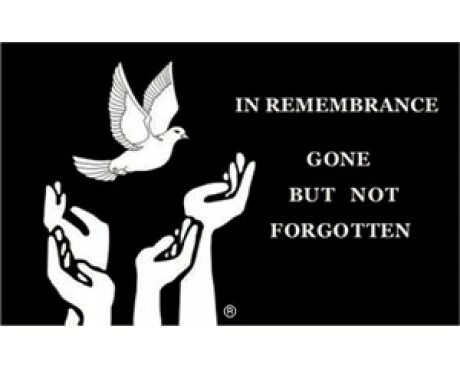 Give us a call at 1-888-697-3524 or contact us online: contact us online and we'd be happy to assist you.